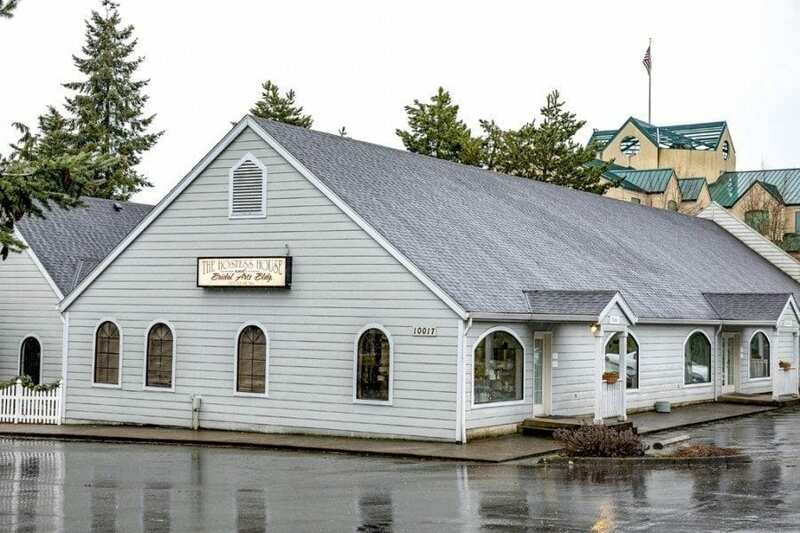 VANCOUVER — Vancouver city leaders responded with mixed reviews this week, after hearing about plans to purchase and convert a Hazel Dell wedding venue into a new, 60-bed homeless shelter, utilizing millions of dollars from the city’s new Affordable Housing levy. At a work session held Mon., Feb. 13, Vancouver Mayor Tim Leavitt urged caution. “It seems to me that we ought to be taking a step back from looking at a specific project and asking ourselves, are we willing to support a project outside the city limits of Vancouver and, in doing so, are we willing to take some steps to amend this finance plan that was presented to our voters,” Leavitt said. Voters passed the city’s Affordable Housing levy, which will collect a maximum of $6 million per year for seven years, and will help Vancouver increase its housing supply, prevent homelessness and save existing homes, but a margin of 58-42 percent in the Nov. 8, 2016 General Election. Although the majority of the taxpayer dollars are earmarked for increasing the city’s affordable housing supply, about 30 percent of the funds were to be used for preventing homelessness. 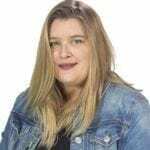 In literature provided to voters before the election, proponents of the levy said this “preventing homelessness” money would go to service providers who work with Vancouver’s most impoverished citizens to provide rent vouchers and self-sufficiency services like cleaning up credit histories. They said some of the money could be used to provide more emergency shelter beds. But the plan to buy, renovate and operate a 60-bed homeless shelter at the current “Hostess House” at 10017 NE 6th Ave., in Hazel Dell, would siphon money from the rent vouchers and put it into shelter services. Shifting the money from rental vouchers toward shelter beds could help the city’s most vulnerable — particularly those who are camping in city spaces and in need of resources that go way beyond a roof over their head — move toward a more stable and permanent housing situation, Sheehan said. Some Vancouver City Councilors backed the idea of shifting levy funds from rental vouchers to a homeless shelter and said the plan still met the spirit of the levy approved by voters in November. Topper said she would like the councilors to move forward with discussions about renovating the Hostess House and operating a new shelter in the Hazel Dell area, which is outside city limits. “I would like to move forward and see how people feel about a shelter being two miles outside our city,” Topper said. But other city council members, including Mayor Tim Leavitt and Councilmember Jack Burkman, stressed caution over the plan. Leavitt said he wanted to “take a step back” and talk about some of the major issues before looking at a specific proposal like the Hostess House purchase and renovations. If the plan were to move forward, Sheehan told the city council members that the Housing Authority could purchase the property for around $1 million and the city could then use levy funds to pay the expected $1.8 million in renovation costs and an additional $800,000 a year to operate the shelter. If the operating costs seem high, Sheehan added, that’s because the shelter would serve some of the area’s most vulnerable and challenged homeless individuals and couples — including many people are working through mental health conditions that make living in close quarters with other people extremely challenging — and therefore, the shelter would need a smaller staff-to-resident ratio of 1:15, increasing the operating costs. Mayor Leavitt said he thought the plan might not go over so well with voters who supported the affordable housing levy. Other council members, including mayor pro-tem Anne McEnerny-Ogle and Councilmember Bill Turlay, said they weren’t formally opposed to the plan, but wanted more information. Turlay said he would like to see more detail on how the city might negotiate to get better deals on the renovation costs and bring the proposed $1.8 million costs down. Later in the conversation, Turlay said he would “give a head nod” to proceed with discussions about the Hostess House property but wanted to get more information on the costs and on how the levy funds would be spent. McEnerny-Ogle said she wasn’t put off by the fact that the Hostess House property is located roughly two miles outside the Vancouver city limits, adding that the property is “in a wonderful location,” but said she did want to see more information about what the $1.8 million in renovation costs entailed and wondered if there was another entity or agency who could take over the operating costs to save money. Perhaps the strongest disapproval of the plan came from Councilor Jack Burkman, who called the plan a “dramatic change” from what he believed voters expected from the levy funds. 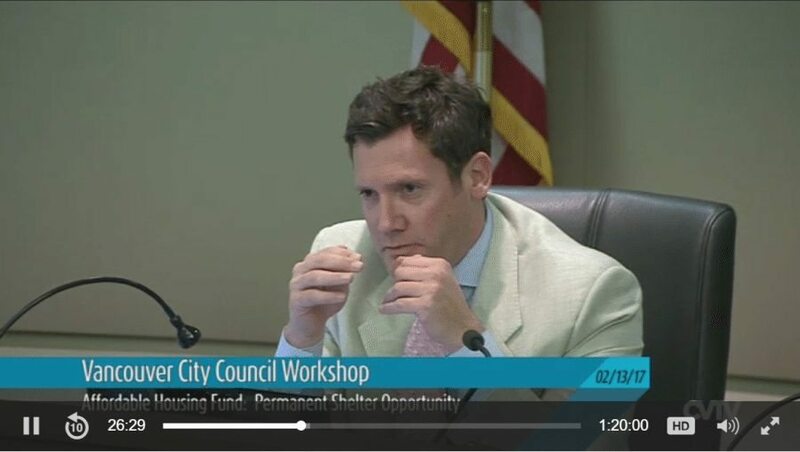 Burkman said he had only learned about the Hostess House plan from reading a newspaper and said he wished that conversations about a homeless shelter that used taxpayer money from the levy, would have happened much slower and not been the first thing council members discussed when talking about how to spend the levy dollars. 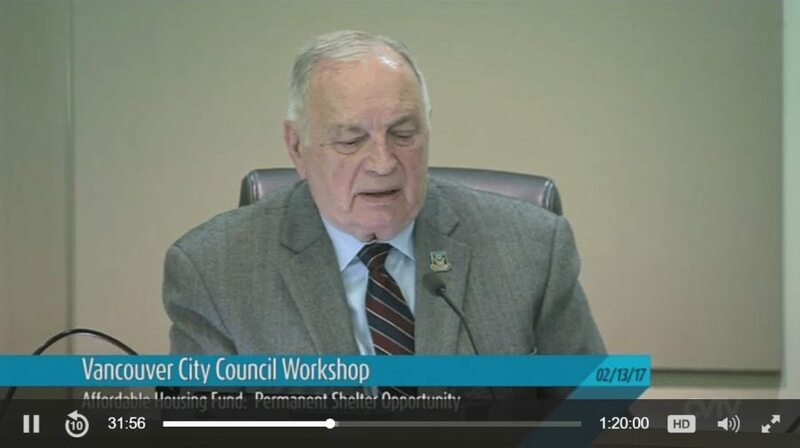 Burkman added that, in his opinion, moving forward with the shelter discussion would “set a really bad precedent” and make it tough for city leaders to approach voters in the future. “For me, it’s critical that we do exactly what we told the voters we would do,” Burkman said. To watch the entire exchange between the Vancouver City Council and to see the slideshow on the Hostess House property presented by Sheehan, visit www.cvtv.org and click on the Feb. 13 Vancouver City Council Workshop video.